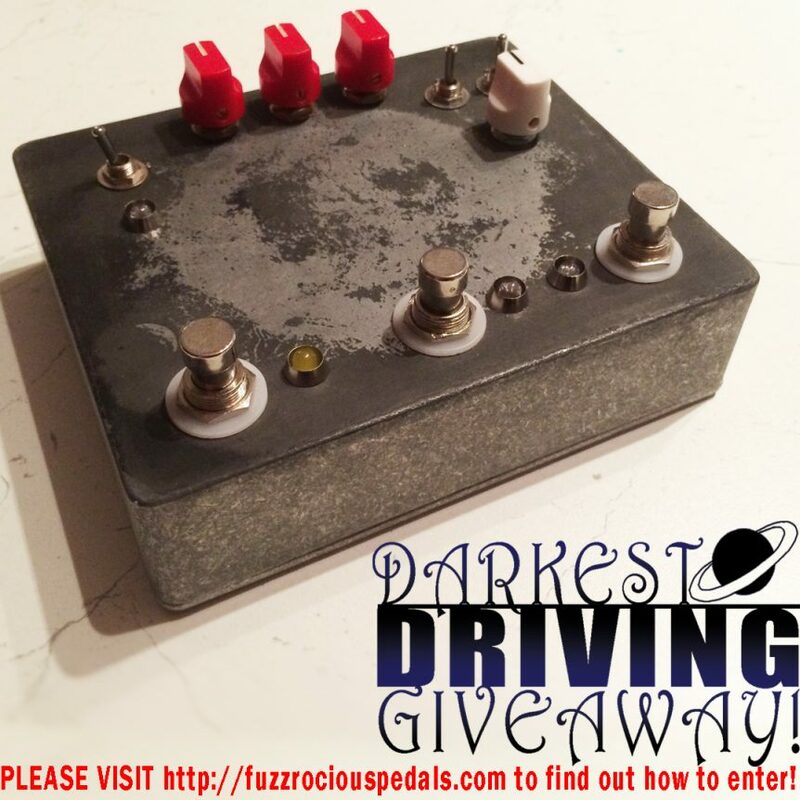 Fuzzrocious Pedals and Dwarfcraft Devices are proud to announce Wizardlife, a mashup design that combines Dwarfcraft’s Wizard of Pitch with a new glitch mod and our Afterlife Reverb with hardwired oscillation. 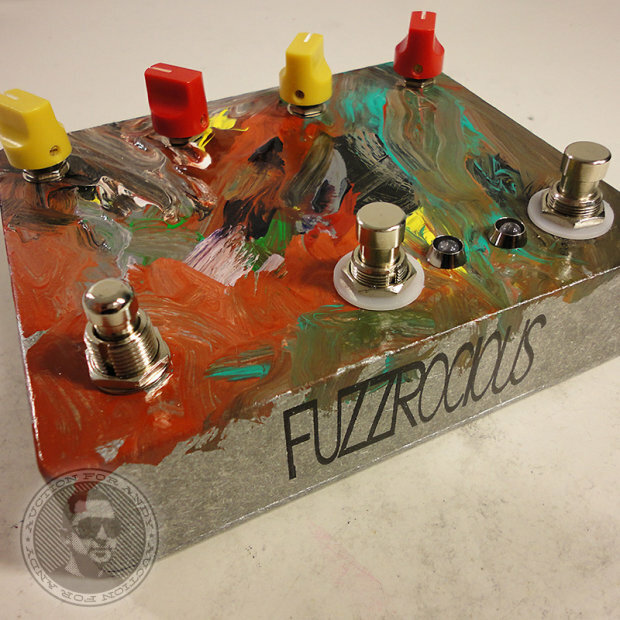 Preorder information will be disseminated shortly via Fuzzrocious and Dwarfcraft along with weird demos from both companies. This is the start of something beautiful.